That, ladies and gentleman is conversation view for you. While Google has confirmed that the update will gradually roll out to all users over the next 15 days, you are recommended to install the latest Gmail app version on your Android and iOS devices to make the Conversation view optional. When Gmail first launched, the default arrangement for emails was having all replies to an email bunched together with that original, making what's known as a "threaded" group or "conversation" - an arrangement many people weren't (and still aren't) too happy about. 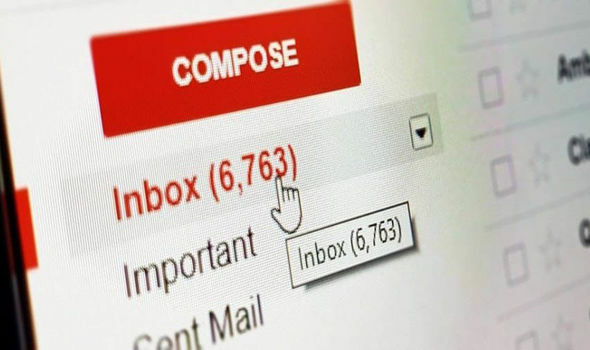 "Some users, however, prefer to see each of their emails listed individually in their inbox". Gmail changed how we use email forever the instant it appeared. From here, click on "General Settings" and under "Manage notifications" a new "Conversation view" tab will be visible. Thankfully, going forward you won't have to deal with this mess of a feature anymore -if you're not a fan. That is, with the exception of those who already have conversations deactivated through the web version as Google states if "Conversation view is turned off on the web, it will be turned off on your mobile app as well". Then it is just a matter of unchecking the box as in spite of the change, Conversation view now remains the default option. Next to "Conversation view", check or uncheck the box.